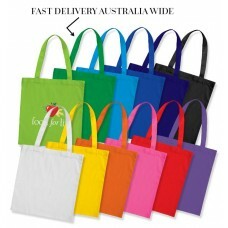 Buy Calico cotton bags online for your event or occasion from Australia's leading supplier of promotional bags. 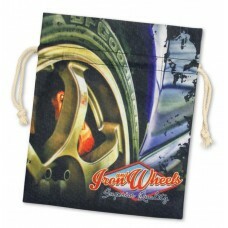 Have your bag printed by our team, using screen printing or digital printing for an amazing result that you will love. 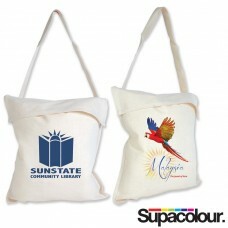 We sell thousands of these bags to Australian businesses, organisations and universities every month. 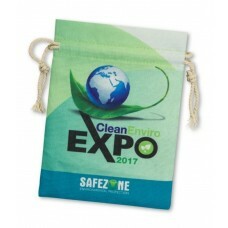 If you want absolute value and assurance that your cotton bag will be printed well and on time for your event, then check out our range below and make an enquiry today. 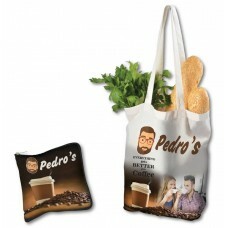 Calico bags are great promotional bags made from natural cotton. This material gives them a fabulous rustic, authentic look, which Aussies love. The great thing about cotton is that they are breathable and easy to clean. In fact, you can even place them into the wash and hang them out to dry too. 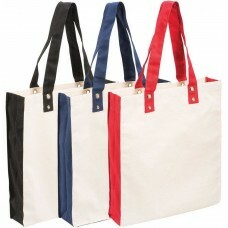 We stock bags in 3 different styles including White, Unbleached Cotton, and coloured Cotton units. 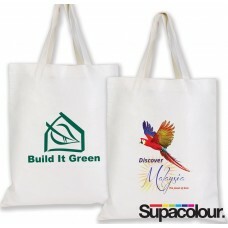 Our bags are available in different colours and finishes. 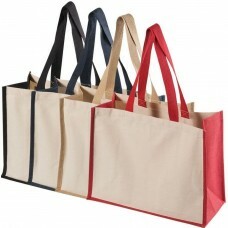 The most popular is our white cotton bag, but we also carry the same bag in unbleached cotton or bleached coloured options in the colours of: black, red, blue or green. 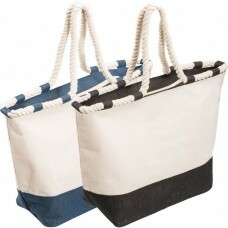 Calico cotton bags are made from unbleached cotton, so they are not waterproof or water resistance. However, Scotchgard may be applied. This can help in repelling stain and water. We recommend doing this in order to maintain the calico cotton bags clean all the time. Calico cotton bags are easy to care. The bags can be hand washed in soapy water and hung out to dry in the shade.